The show took place at the 11,770 capacity SNHU Arena. The band's first time in Manchester since 6th April 2008 on the Songs From The Sparkle Lounge tour. The fifth show the band have played in Manchester and fifth time at this venue. 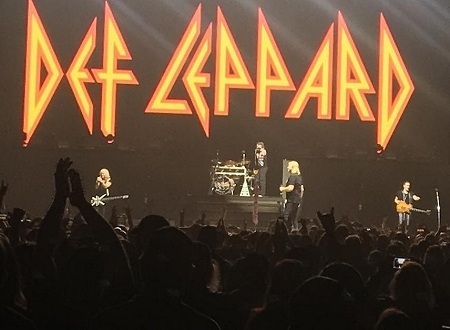 The opening show of the 2017 tour which is a continuation of the Summer Tour 2016 with Poison replacing REO Speedwagon on the bill. The first visit to Manchester was in August 2003 on the X/Ten tour at the same venue under it's original name of Verizon Wireless Arena. Its name from 2001 to 2016. 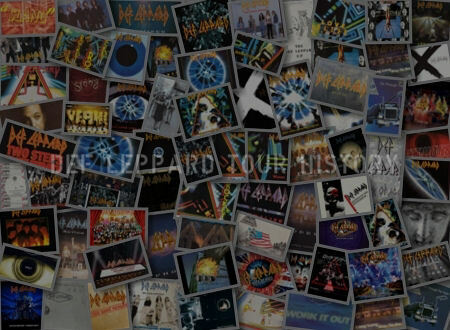 Rick Allen hinted at the idea for the covers album which became YEAH! during a local radio interview before this show. 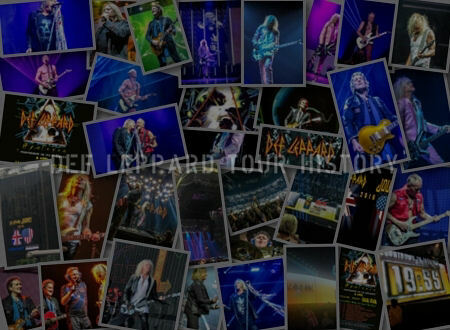 They returned to the arena again in June 2005 on the Rock Of Ages tour supported by Tesla. The next show took place in November 2006 on the YEAH! 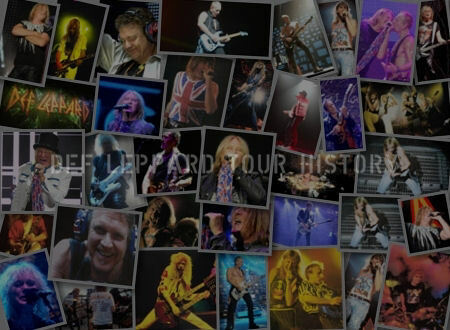 tour supported by Journey and Stoll Vaughan. Two years later they paid their last visit here under the original venue name in April 2008 with Styx and REO Speedwagon. 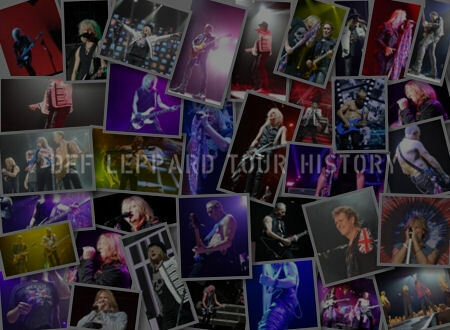 17 songs were played with no changes from the 2016 tour. The staging was also the same as 2016. The three new songs 'Let's Go'. 'Dangerous' and 'Man Enough' all kept their place in the set. 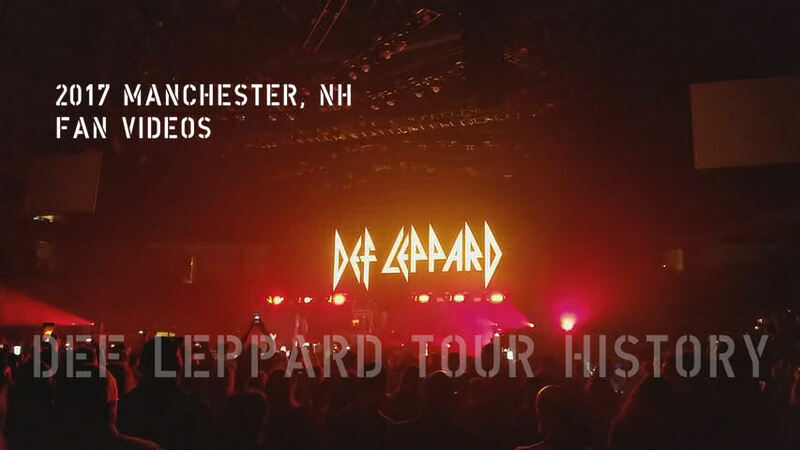 And for anyone wondering about "that" - Joe said this during the intro to 'Rock Of Ages' - "We're gonna set New Hampshire alight!". "Manchester, New Hampshire. Thanks for having us. Thanks for coming. Thanks for being here. We'll see you next time, goodnight." The next show takes place on 10th April in Montreal, QC. Played for the first time in Manchester.